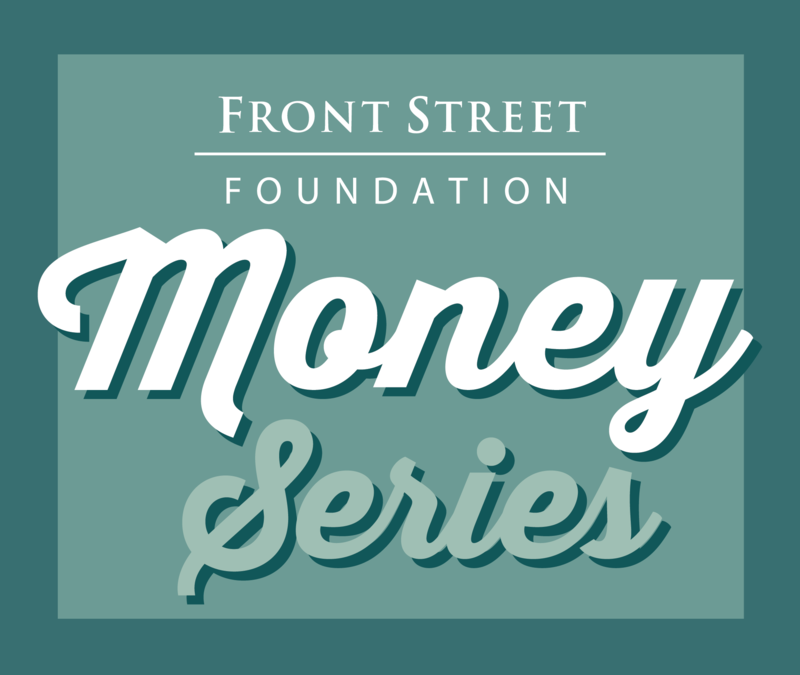 The Money Series brings open-access to financial education, for all. Delivered by professional experts, our presentations deliver commercial-free education on a wide-range of personal financial planning topics. Feel free to call 231 668-6894 for more information. Donor-Advised Funds for Regular People! What the Heck is a Trust, Anyway? Medicare Planning Season, Once Again! The New Tax Law, Learn All About It! Learn about the new tax law’s details that most affect you as an individual, married couple, parent, charitable donor and small business owner! Develop a sound checklist of safe and smart moves to consider with your money after you lose your spouse. Learn what a Roth Conversion is and discover the financial math needed to make a smart tax decision with your tax-deferred accounts. Learn about the financial power you might gain by working longer. Learn about wise estate planning steps to follow to help you best secure your own long-term care and maintain your independence as you age. 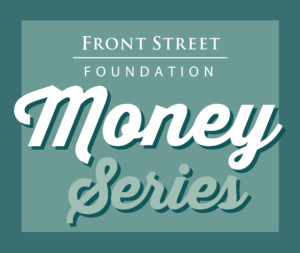 Learn about the basics of Social Security, how it works, when to file and much more!